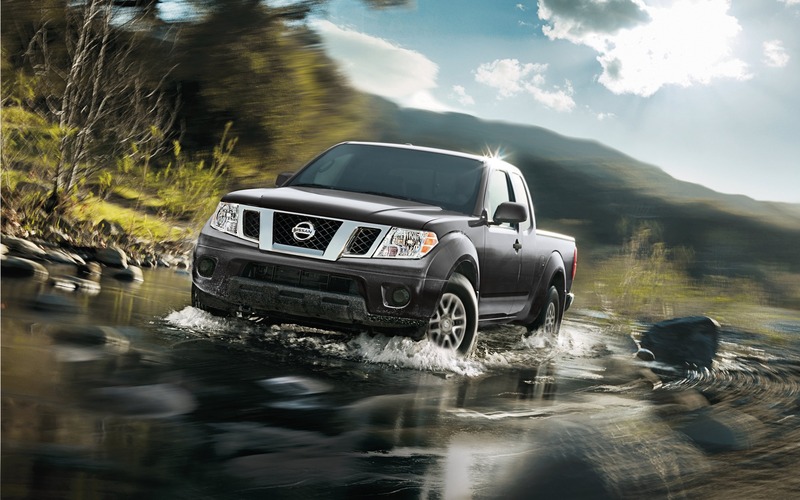 Can you believe the current Nissan Frontier has been around for 15 years? That’s right: The second generation was introduced way back in 2004 as a 2005 model. With the midsize pickup truck market losing quite a bit of popularity during that time, the Japanese manufacturer could afford not to make major changes, but with the competition going back to the drawing board and upping its game in recent years, something has to be done. General Motors brought back the Chevrolet Colorado and GMC Canyon, Honda completely redesigned the Ridgeline, Ford resurrected the Ranger and, oh yeah, you may have heard about the all-new Jeep Gladiator that’s poised to set new benchmarks for versatility and off-road performance in the segment. That’s not even counting the refreshed-for-2020 Toyota Tacoma. Also: 2018 Nissan Frontier: What the Heck is Instagram? Well, according to Automotive News, we should expect to see the next-generation Nissan Frontier in the fall of 2020 as a 2021 model, offering “futuristic” styling that “still looks like a truck.” Also, it appears the optional 261-horsepower 4.0-litre V6 will be replaced by a new 3.0-litre engine rated at approximately 300 horsepower (which would be right near the top of the class), while the automatic transmission will receive two extra gears for a total of seven. Sounds interesting, right? There could be a big caveat, however: The report claims Nissan will merely update the current F-Alpha platform instead of basing the truck on its newer Navara pickup that is sold overseas. The latter rides on a five-link coil-spring rear suspension, which means increased production costs, plus it’s not available with four full doors and a six-foot bed, a configuration that North American customers love. Nissan probably wants to keep the Frontier at a low entry price (the 2019 model starts at $24,498 with a 2.5-litre four-cylinder engine) to help it stand out from other midsize pickups, even if ride and handling characteristics are compromised, not to mention the truck’s capabilities. Following a slight drop in 2018, sales of the Nissan Frontier in Canada fell 15.6 percent during the first quarter of 2019 on a year-to-year basis—still good enough to outsell the Ranger 959-755, but for how much longer? News Have Pickup Trucks Become Too Expensive?